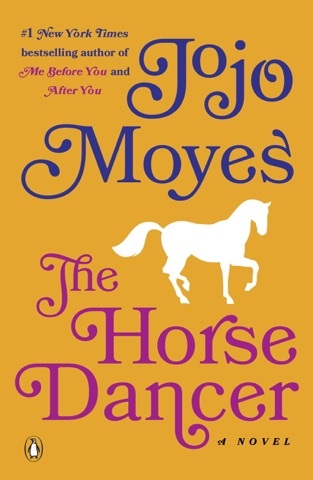 It keeps you on you tippy toes and you cannot put the book down. 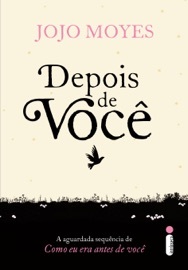 A story of love, trust, passion and need of communication that everyone can find himself into. 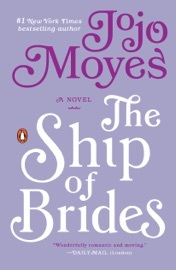 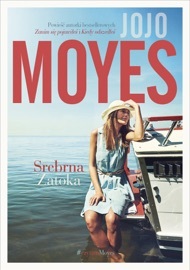 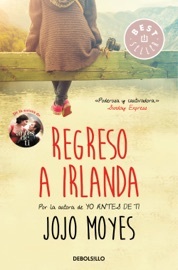 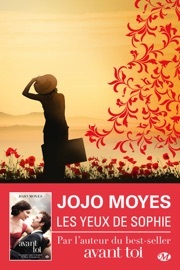 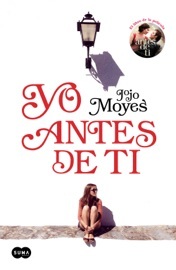 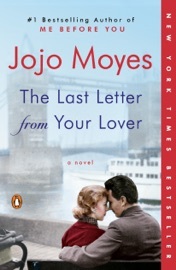 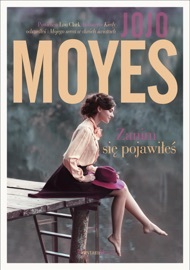 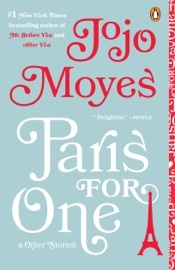 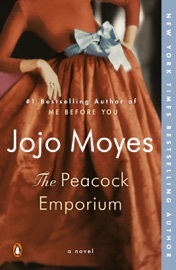 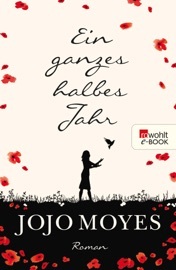 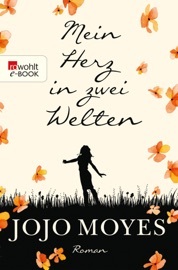 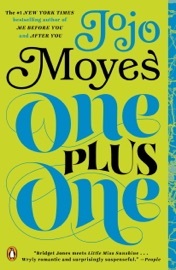 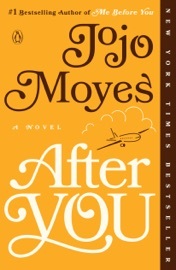 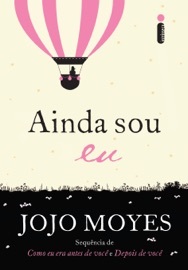 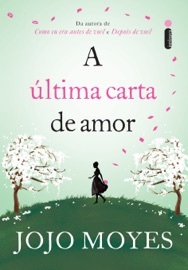 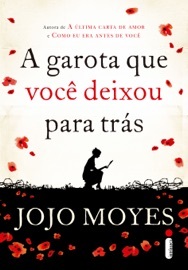 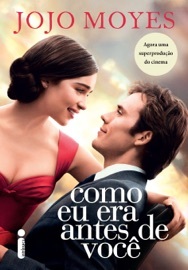 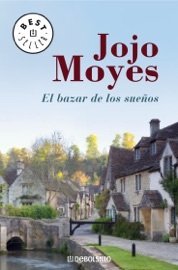 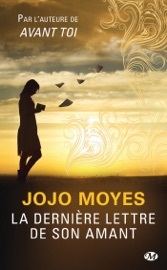 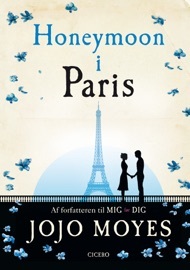 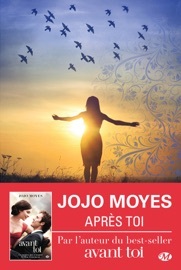 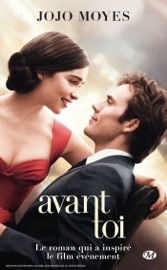 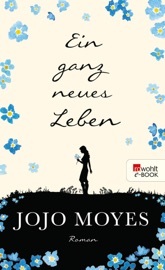 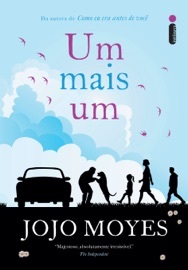 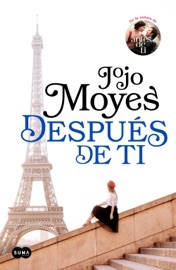 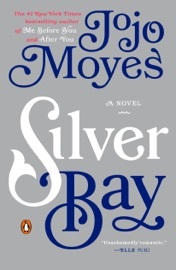 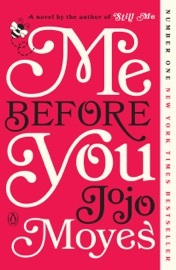 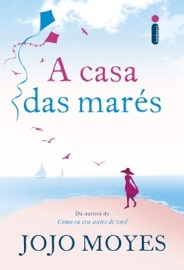 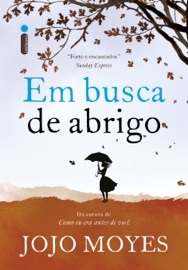 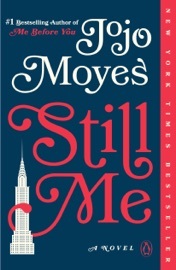 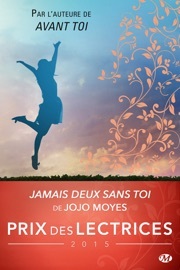 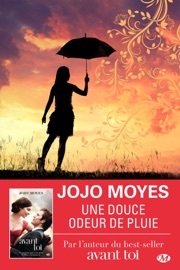 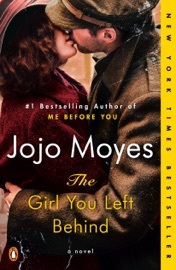 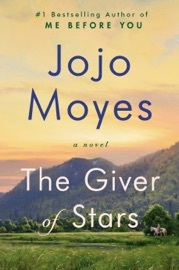 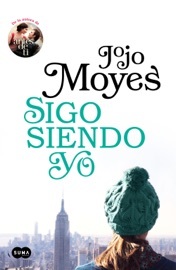 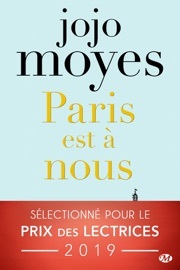 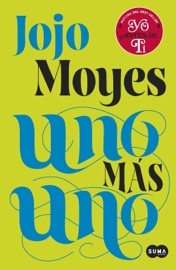 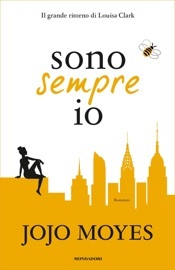 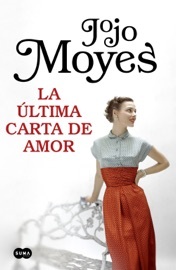 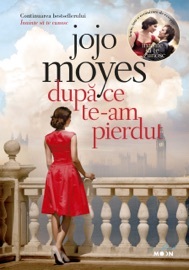 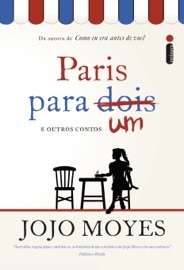 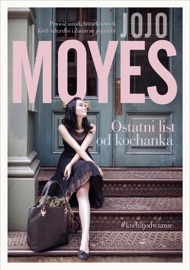 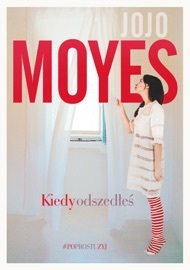 A work of art from Jojo Moyes, best of her books so far in my opinion. 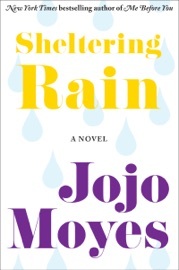 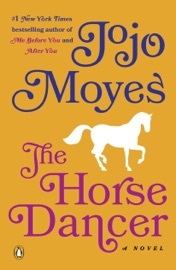 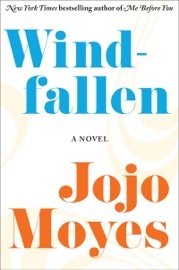 One of JoJo's best books yet...Especially if you love horses.